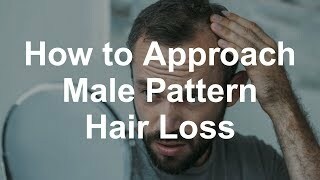 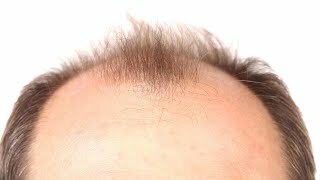 What is hair restoration surgery? 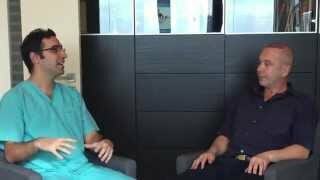 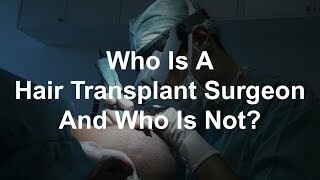 Who is a hair transplant surgeon and who is not? 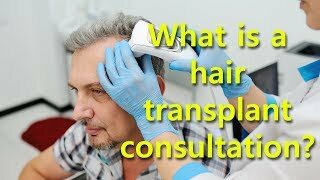 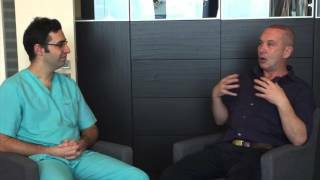 What is a hair transplant consultation? 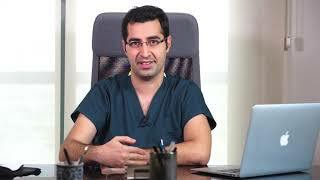 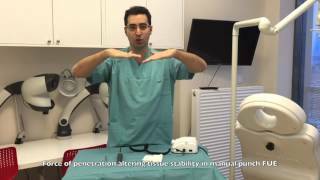 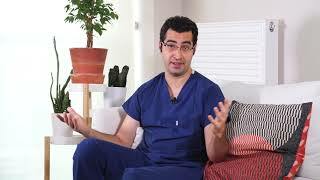 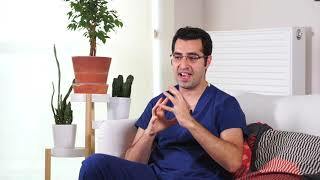 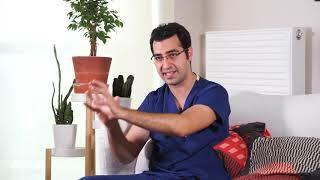 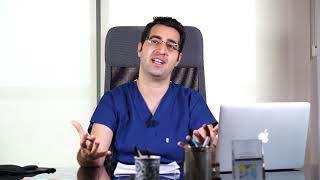 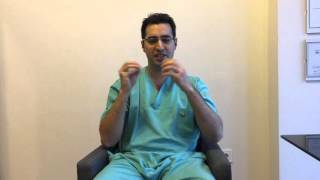 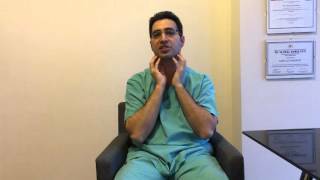 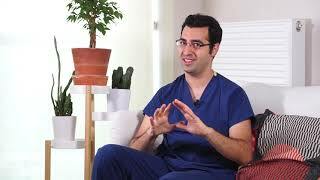 Who Is Dr. Ali Emre Karadeniz and Why You Should Choose AEK Hair Clinic? 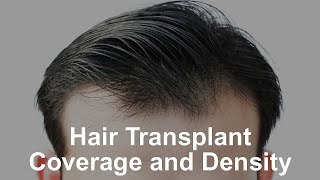 Are Hair Transplant Results Permanent? 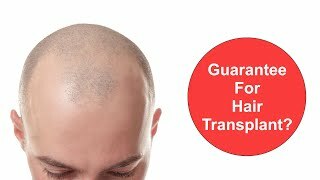 Do You Give Guarantee For Your Hair Transplants? 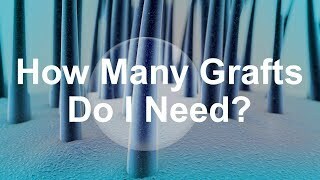 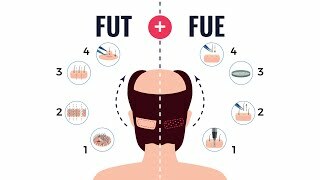 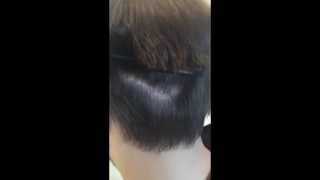 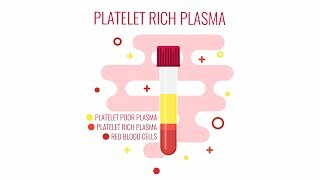 What is the Importance of Punch Size In FUE Hair Transplant? 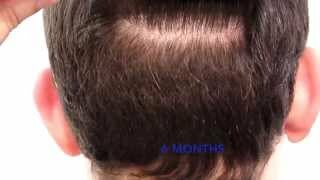 Manuel Punch vs. Motorized Punch In FUE Hair Transplant? 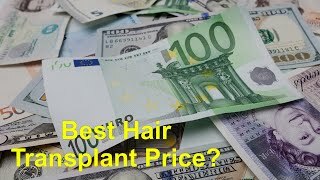 AEK Hair Clinic is a hair transplant clinic in Turkey specialised in providing affordable and high quality hair transplants for international patients. 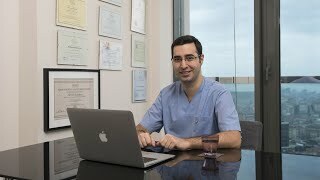 Ali Emre Karadeniz, MD (Dr. K) is the only American Board of Hair Restoration Surgery Certified Turkish plastic surgeon. 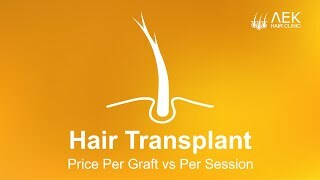 He has performed over 2000 hair operations. 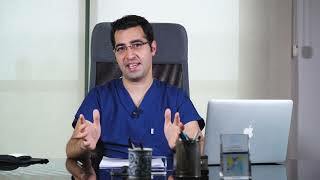 He is an active member of the International Society of Hair Restoration Surgery (ISHRS).